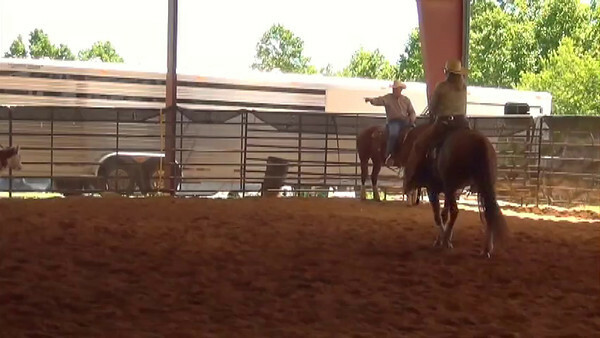 We have video from every cutting ride for this show! We have posted a video for an example. Each video is $20. We can email a link with the video or ship a DVD to you for $5 extra. Please email us at GINGERHORSESTUDIO@LIVE.COM if you would like to order or if you have any questions. Thank you & happy trails!